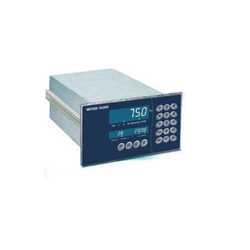 Prominent & Leading Manufacturer from Vadodara, we offer bagging controller. We are leading supplier of Bagging Controller. PANTHER2000 C750.